Quality. Speed. Attention to Detail. Tom founded ThermoFab in 1976. He worked his way through school at Northeastern University by attending night classes, and while finishing his degree in mechanical engineering, he started ThermoFab. With this same drive and dedication, Tom’s vision, leadership and ongoing quest for innovation has made ThermoFab the industry leader it is today. Tom embraces change, and continuously looks for ways to enhance ThermoFab’s industry-leading proprietary processes and services for our customers. In his free time, Tom enjoys woodworking. In fact, if you’re in our office, you’ll see his carpentry handiwork in trim moldings and cabinetry in the office. 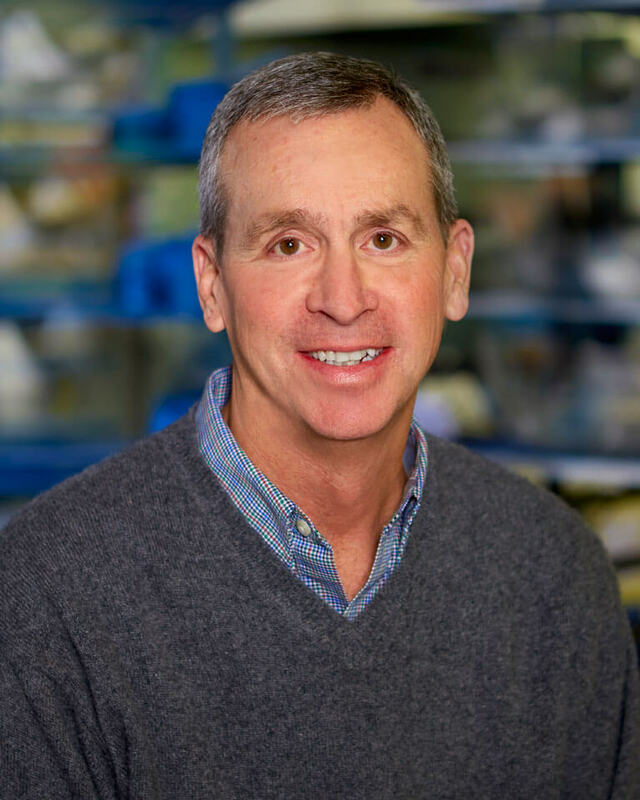 Michael’s even-keeled leadership has helped transform ThermoFab into the medical and life science enclosure industry leader it is today. 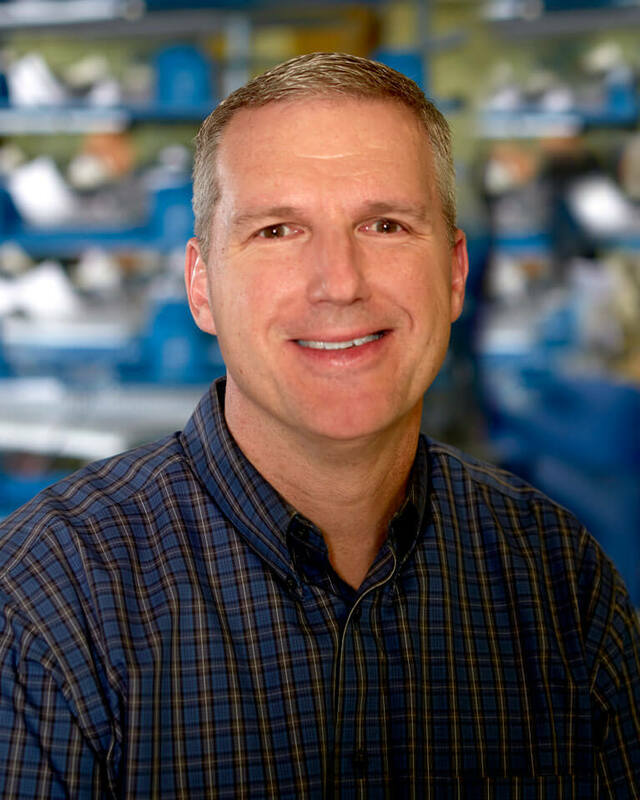 With more than 40 years as an owner and principal, Michael has seen ThermoFab through the refinement of manufacturing highly critical plastic enclosures. 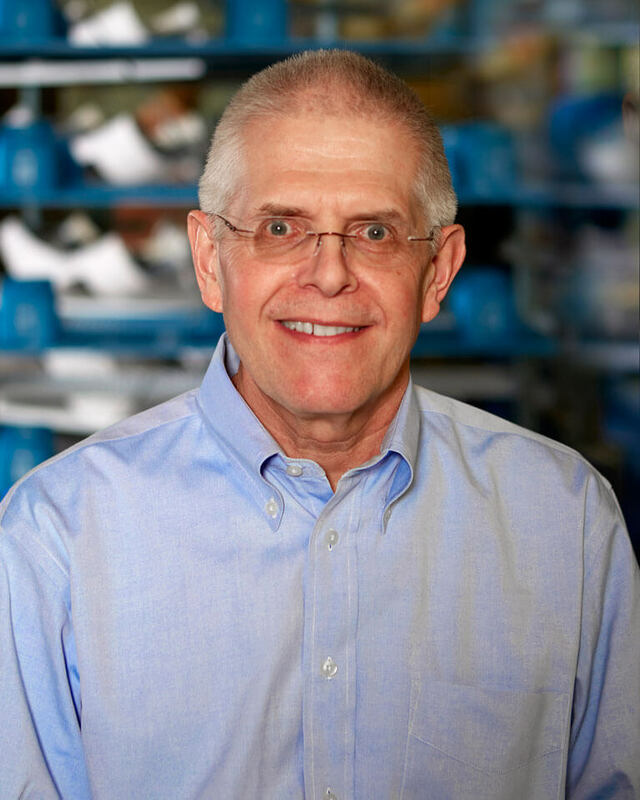 With a strong industrial manufacturing and medical product design background, he has been instrumental in bringing new laser, diagnostic and operating room products to new and evolving medical markets. Michael has led several IDSA seminars and has been published in Product Design and Development and Advanced Materials & Processes magazine. Mike’s performance under pressure as a Director of Operations at ThermoFab has been instrumental in making the company the industry leader it is today. Under his leadership, ThermoFab has maintained its on-time shipping rate of 95% for many years by delivering quality products on time. Always being intrigued by the way things are built and function Mike has spent his entire career in manufacturing. Early on as a draftsman engineering and designing environmental components used on oil tankers and then in the plastics field designing and building jigs and fixtures to help streamline the manufacturing process. He started with ThermoFab almost 35 years ago by bringing CNC Machining to an industry not yet realizing the benefits of its use. Currently he functions as Director of Operations and is responsible for all aspects of our manufacturing process. During his tenure with ThermoFab, Mike has been awarded for outstanding achievement and length of service and served as a member of American Society of Mechanical Engineers (ASME). When Mike’s not hard at work, you will most likely find him on the golf course!